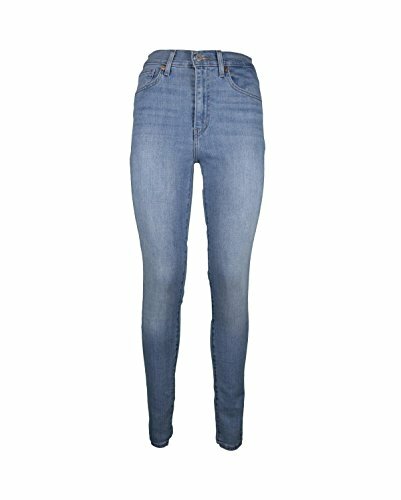 Stretchy jeggings/leggings/jeans, comfortable to wear all year around Fastening: Buttoned.front and back pockets.Coin Pocket. Super Soft Stretch denim for Comfort. 2 Back Pockets. Stitch Detail on pockets and Rear. Ladies Autograph skinny jeans. Product length- On the ankle. Fastening- Button & Zip: Belts loops & 5 pockets.- With added stretch. Genuine Criminal Damage Mens Jeans Quality Cotton Fabric Full Returns and Exchange Guarantee Complete with Every Product. Modern and feminine take on the classic 5-pocket jean The precision fit takes inspiration from the G-Suit, an accurately fitting garment worn by astronauts to protect them against the effects of intense acceleration force.